Do You Know About E-1 Treaty Traders Visa ? Treaty Traders are citizens of countries with which the USA maintains treaties of commerce and navigations. E-1 Treaty Traders Visa is a nonimmigrant visa that allows a foreign nation of a country with which the USA maintains a treaty of commerce and navigation to be admitted to the USA solely to engage in international trade on his or her own behalf. This visa allows qualified treaty traders and employees to stay in the USA for a maximum of two years. Substantial trade implies the continuous flow of international trade items, involving numerous transactions over time. 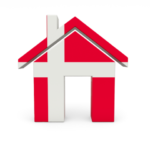 There is no minimum requirement regarding the monetary value or volume of each transaction. Principal trade exists between the USA and the treaty country. The principal trade exists when over 50 % of the total volume of international trade is between the USA and the trader’s treaty country. Treaty investors are citizens of countries with which the USA maintains treaties of commerce and navigations. 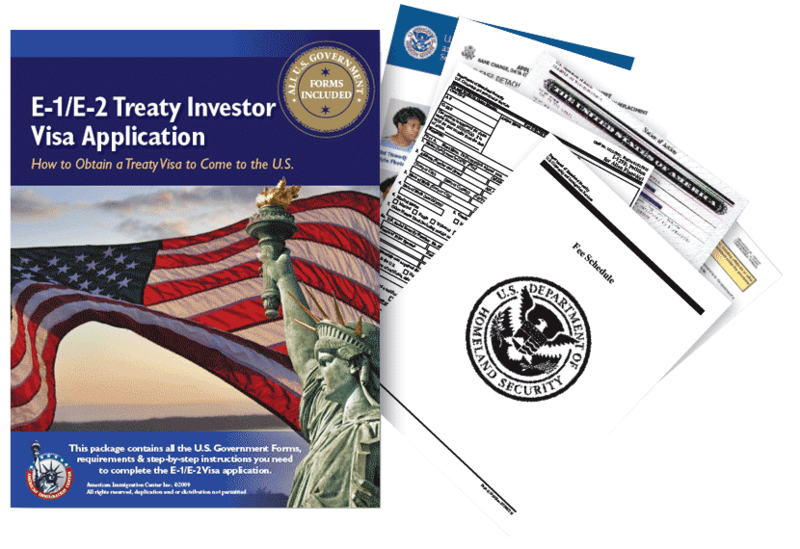 The E-2 Treaty Traders Visa is a nonimmigrant visa that allows a foreign nation of a country with which the USA maintains a treaty of commerce and navigation to be admitted to the USA when investing a substantial amount of capital in a business in the USA. This visa allows qualified treaty traders and employees to stay in the USA for a maximum of two years. The applicants must be seeking to enter the USA to develop or direct the investment enterprise. For this, the applicants will need to show that at least 50% of the ownership of the enterprise or possession of operational control through a managerial position or another corporate device. Bona fide enterprise means a real, active and operating commercial or entrepreneurial undertaking which produces services or goods for profit. It must meet applicable legal requirements for doing business within its jurisdiction.